I live in an apartment. Off-white walls, hardwood floors, slightly dirty carpet, and fixtures I can’t change out. We aren’t allowed to paint, rugs are expensive, we had the carpet steam cleaned but things get dirty over time, and fixtures are also pricy! I just renewed my lease for another year and I’m getting pretty serious about finding affordable ways to decorate within the rules of my apartment. Over the years, I have saved a bunch of home decor images and I’m pulling them out for reference and inspiration. I thought it would be fun to share some of my ideas with all of you. Today I’m just going to share some general images that have been inspiring me but as I go along I’ll break it down into room-by-room images, tutorials, and before/after shots. 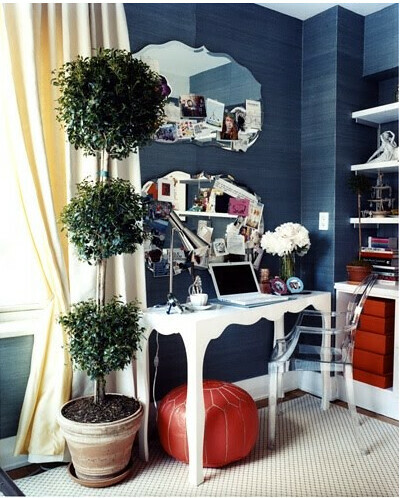 Some design elements I find myself drawn to over and over again are stripes, black & white color schemes, lots of mirrors, bookshelves, and functional furniture! I also really love large-scale pieces of art. One piece of furniture I’ve really been drawn to recently are armoirs for crafting. Somewhere that you can make a mess then just close the door when you’re ready to take a break! I’m sure that a lot of you are renters. I’d love to hear any decorating tips you might have!! I’m pretty sure that all of these came from Sweet Home Style at some point in time. I’ve been collecting these images for years so I don’t remember the sources. If one of these is yours, let me know so I can credit! kat–It feels so playful! Plus, I think it'd be hilarious to mislabel cupboards so you could mess with your family/roommates. 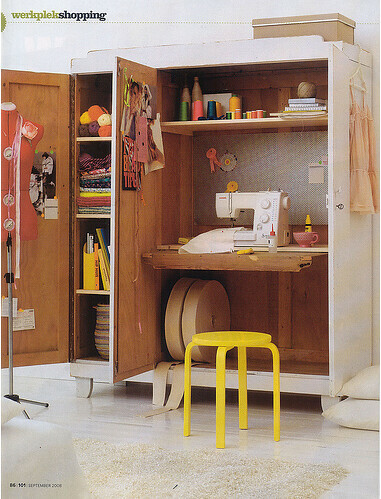 I wish I could paint my cupboards but sadly, I can't :(!Ashley–Isn't it so cool!? I keep trying to think of somewhere I could use it without getting in trouble! I love chalkboard paint! I can't wait to try it out sometime soon! 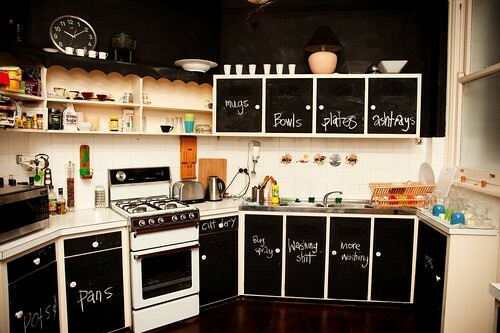 I love that chalk board paint! And using it on cupboards to disclose what's inside said cupboard… brilliance! Great collection of pictures, with those for inspiration I'm sure your apartment will be dazzling in no time! Camille–isn't the dingy white paint the worst?! They repainted our apartment after we moved in and it didn't make it any better at all… haha Since I'm here for another year, I'm thinking about painting then just repainting before I move out.Kenzie–That is so cute! 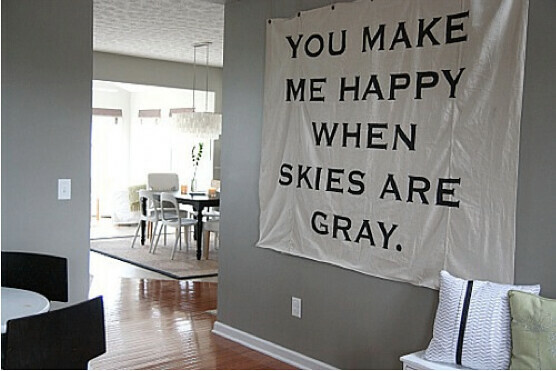 I actually have my eye on another DIY from them that's so similar…http://www.designsponge.com/2009/07/diy-idea-mayas-twinkle-board.htmlI love stuff like that :)! 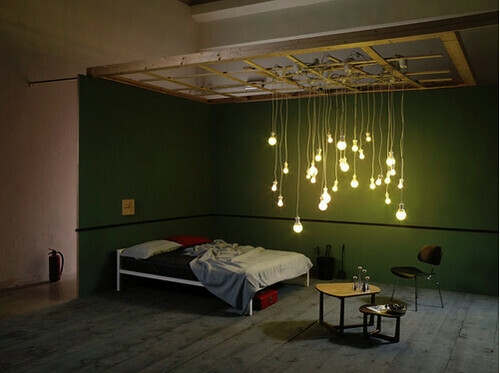 Love it :) I've been doing the same with my apartment. 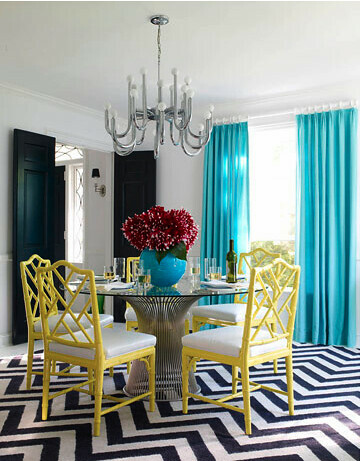 Did you see this DIY at Design Sponge? 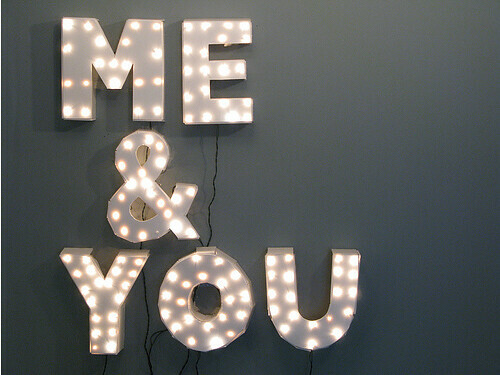 — http://www.designsponge.com/2011/04/diy-project-paper-marquee-letter-lamp.html It's pretty awesome! ahhh we are in the same boat! our house is rented and has the all dingy white paint, etc. 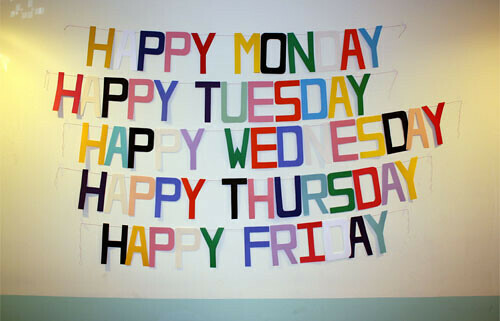 we have tons of colourful art and textiles everywhere to liven it up! ive been looking for an armoire too for crafting!